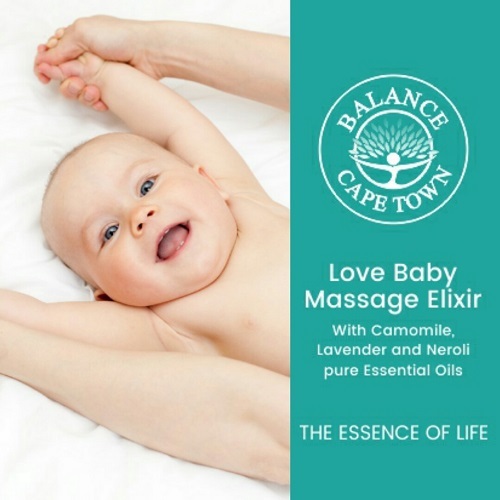 BALANCE is a Cape Town based luxury skin care company founded by Debbie Jackson. 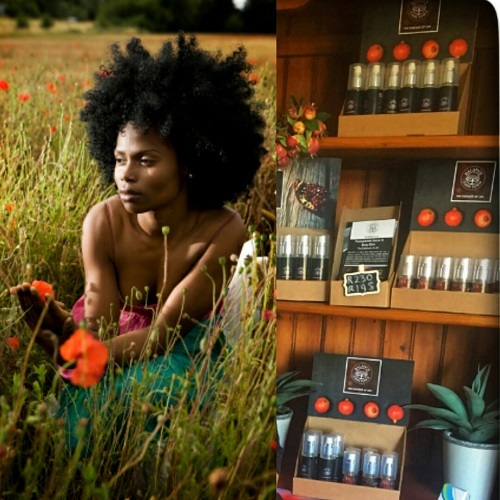 With her passion for transformation and empowerment she was inspired to create a high performance sustainable wellness business showcasing curated products shaped to regenerate and rejuvenate the skin. And as important for her is the empowerment of the many women around Southern Africa who choose to market and distribute this brand. 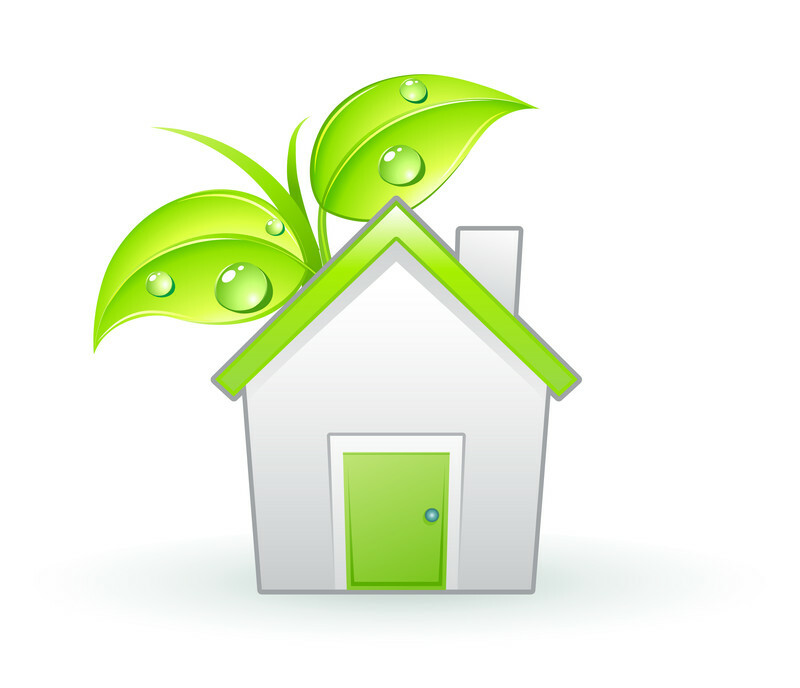 Punicic Acid - the vital ingredient in the pomegranate oil is especially important for the regeneration and reversal of skin and hair damaged by the sun, wind and other elements, skin disorders like acne, eczema, psoriasis and dermatitis, as well as clearing scalp conditions such as dryness and dandruff. 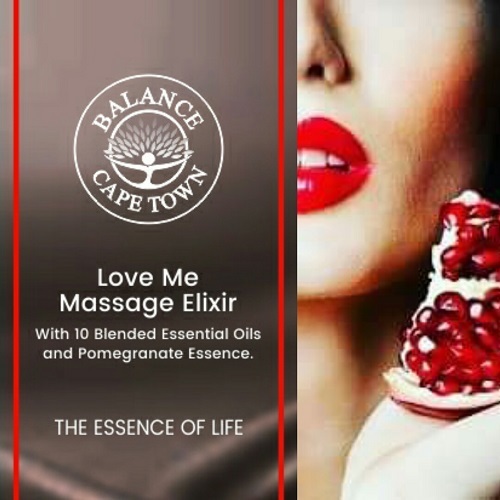 The BALANCE CAPE TOWN pomegranate complex range has anti-oxidants, anti-bacterial and anti-inflammatory benefits. 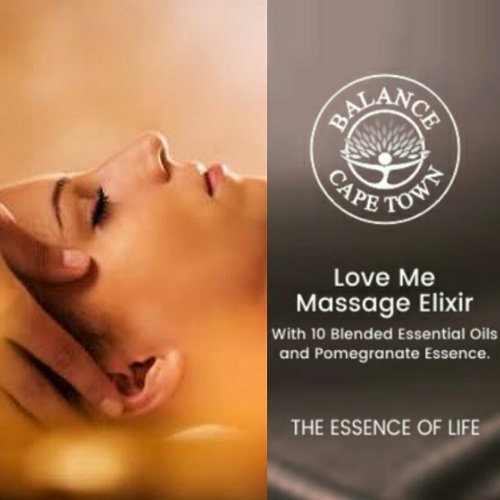 Embark on a journey of the senses – BALANCE the ravages of modern day life on your skin – embrace the texture, the sensual scents, the rare raw materials and the unique ingredients that will feed your inspiration, transform your skin and empower you with a sense of fulfilment and wellbeing. 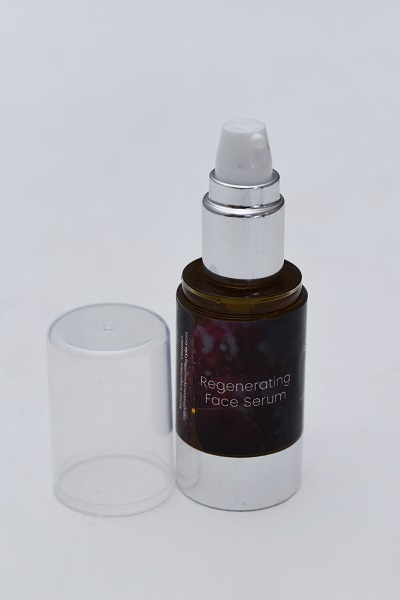 A pure and natural product containing only certified organic pomegranate seed oil, Vitamin E as a preservative, rose essential oil and the carrier oil (grape seed). 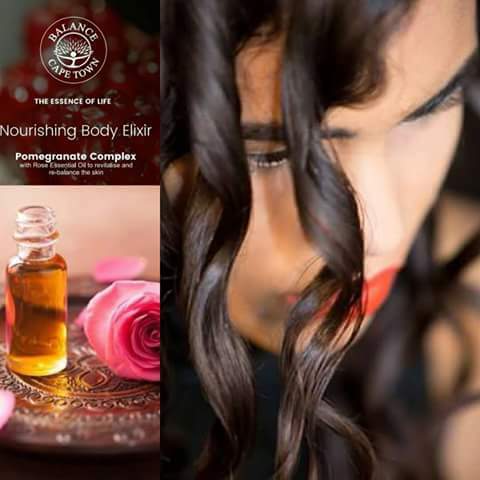 The pomegranate seed oil is harvested and manufactured in South Africa using the cold press procedure locking in all the goodness of the oil. 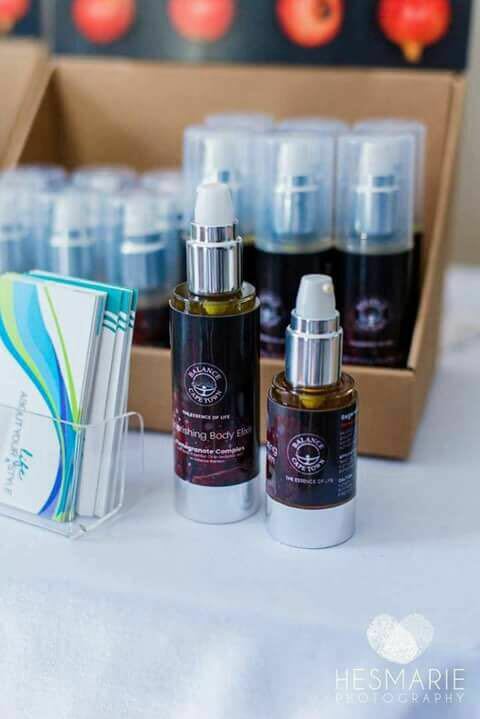 A high level of Punicic Acid (the vital ingredient in our serum and elixir oils) is vital for reversing and healing damaged skin and hair caused by exposure to the sun, wind and other elements, skin disorders such as acne, dermatitis, eczema and psoriasis, as well as clearing scalp debris ie dandruff and dry scalp conditions. Pomegranate Seed Oil is especially beneficial for patients who are undergoing or have recently undergone chemotherapy and radiation treatment. 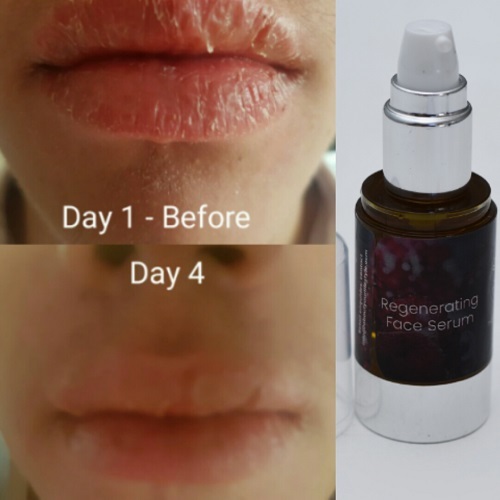 Excellent results have been obtained from patients using the serum regularly who have scarring due to burns, medical operations or cuts. 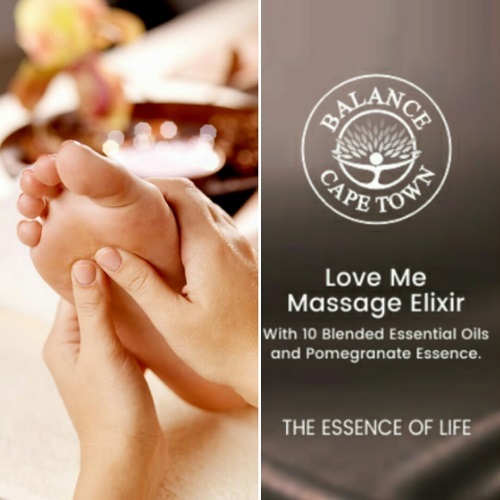 BALANCE – CAPE TOWN Regenerating Face Serum and Nourishing Body Pomegranate complex have high levels of anti-oxidants and anti-bacterials, all fighting free radicals and helping maintain healthy, balanced skin and hair. So why Pomegranate Seed Oil? 1. 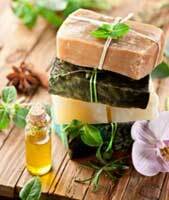 They contain a unique polyunsaturated oil – Punicic Acid – which fights free radicals.